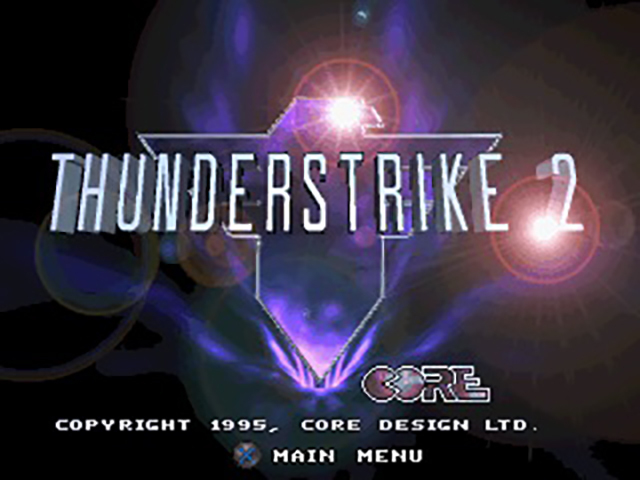 This is the sequel to AH-3 Thunderstrike. 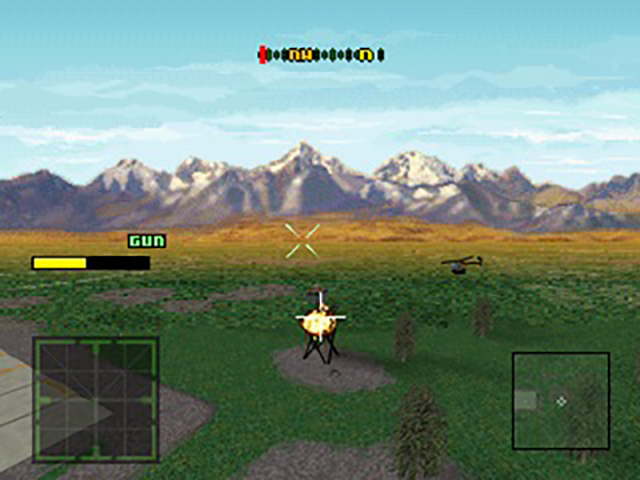 Like the previous game in the series, this is a helicopter simulator/shooter. 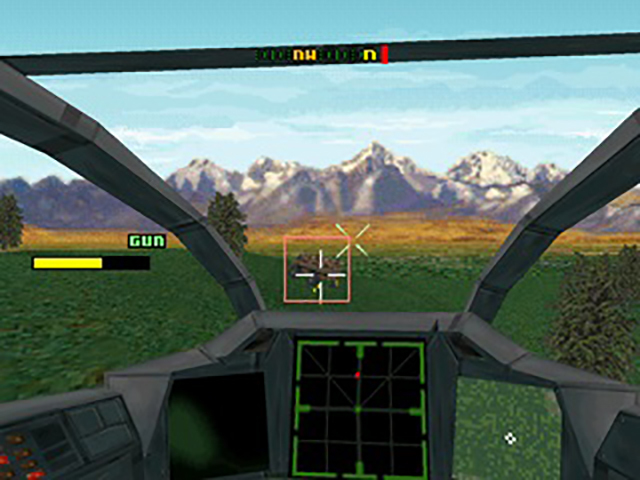 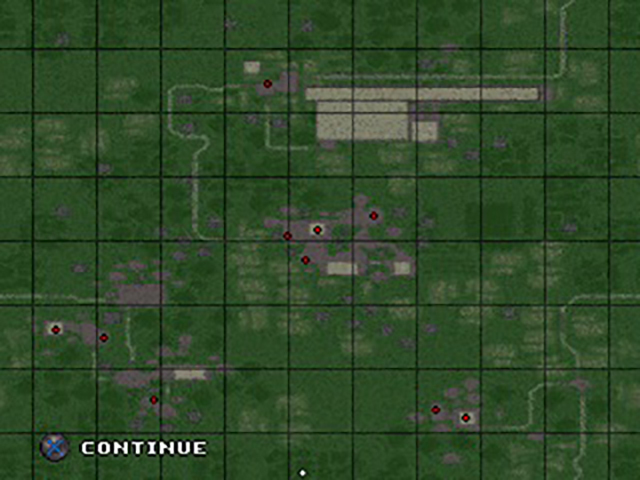 It features realistic features like multiple weapons selection, full freedom of movement, and a mission-based structure. 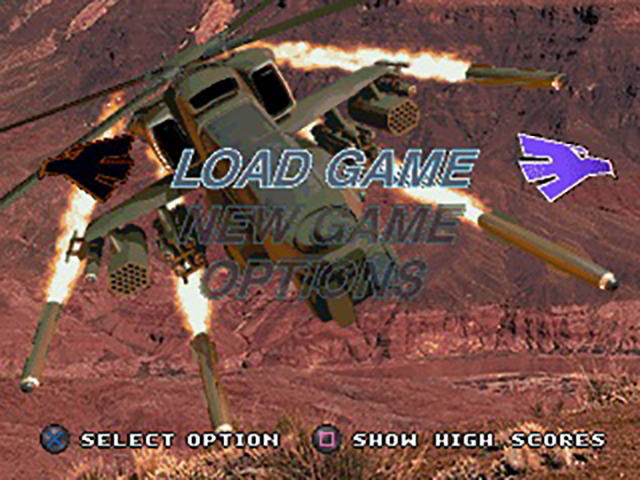 On the other hand, it also throws lots and lots of enemy tanks and helicopters at you to blow up.